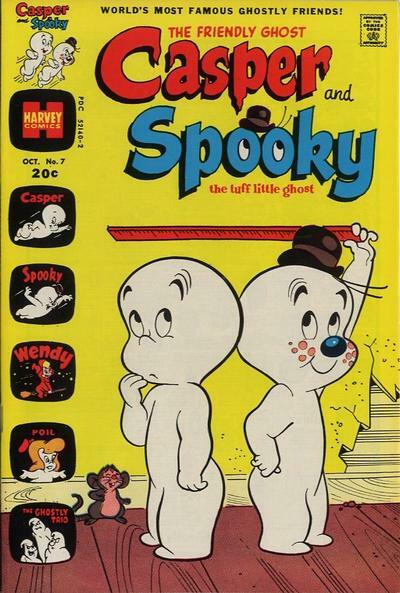 Casper and Spooky was a short-lived comic book series published by Harvey Comics. It spanned only one year with only 7 issues starting in October 1972 and ending in October 1973. 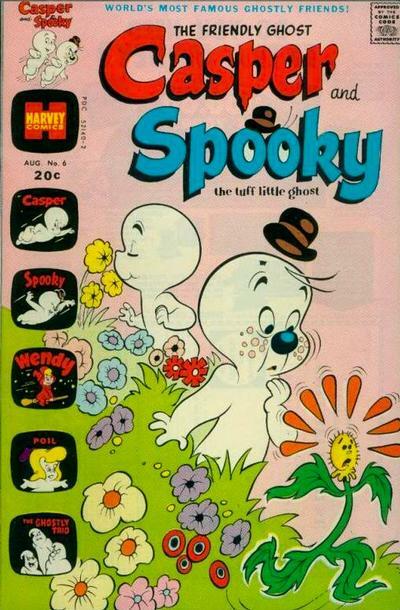 This comic is not to be confused with the long-running version titled The Friendly Ghost Casper.